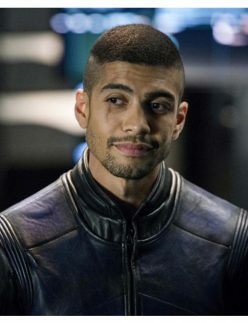 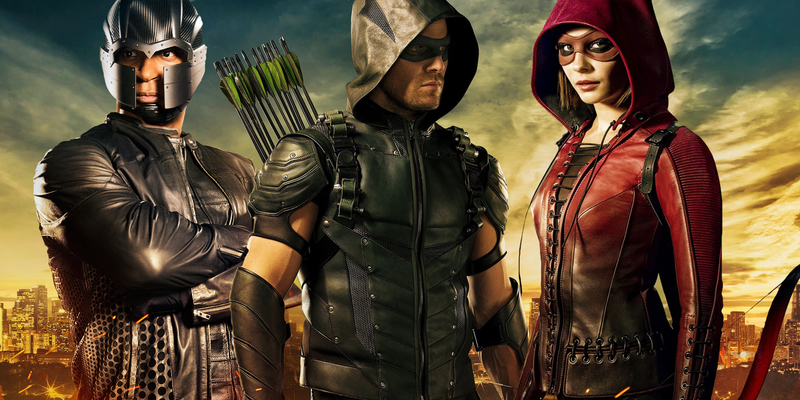 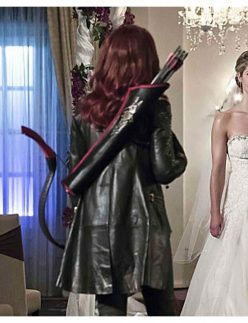 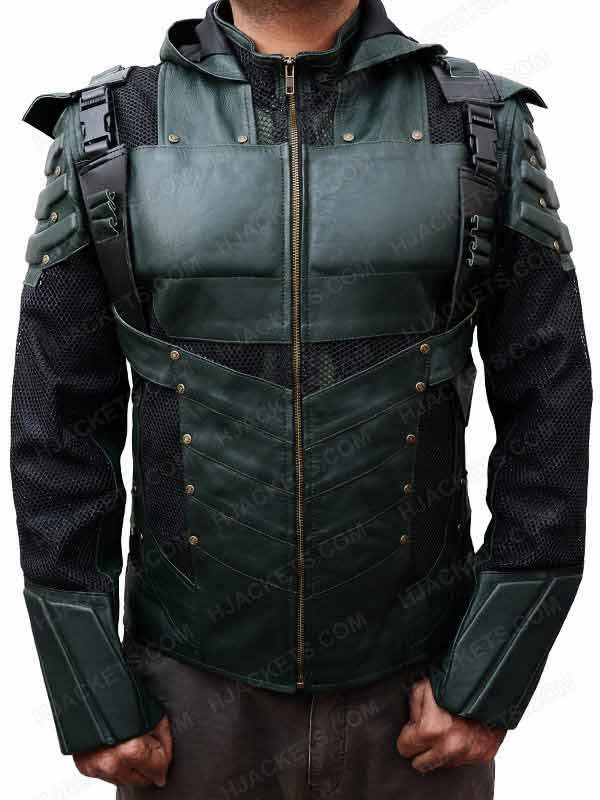 Arrow is one of the premiere American superhero sci-fi Television Series Jackets, which has been successfully airing from last five years, and is now become as a famous superhero franchise. 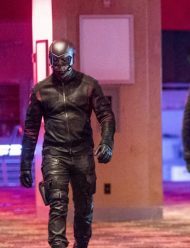 The series consist of number of superhero characters who possess different abilities and powers to counter threats and to make the world free from dark entities. 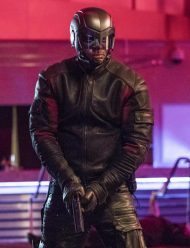 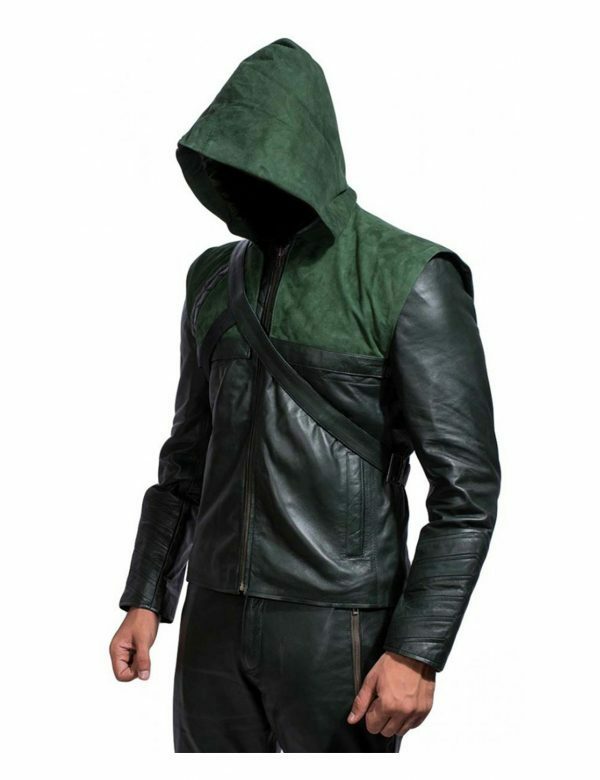 The star character of the series is the DC Comics spinoff Arrow Costume who plays as the lead hero in the plot, fights top level crime and other obscure entities to make city live with free breath. 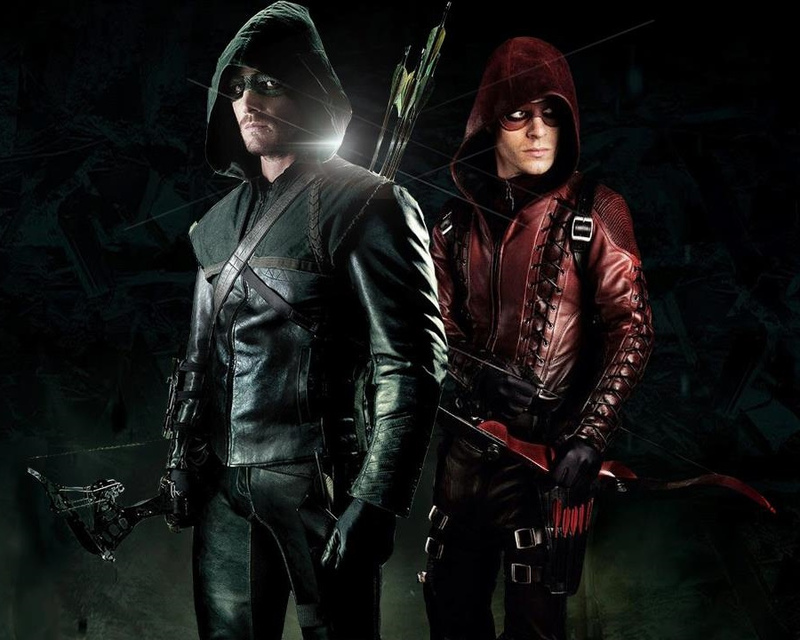 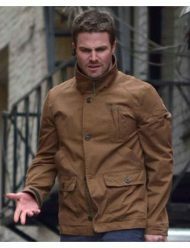 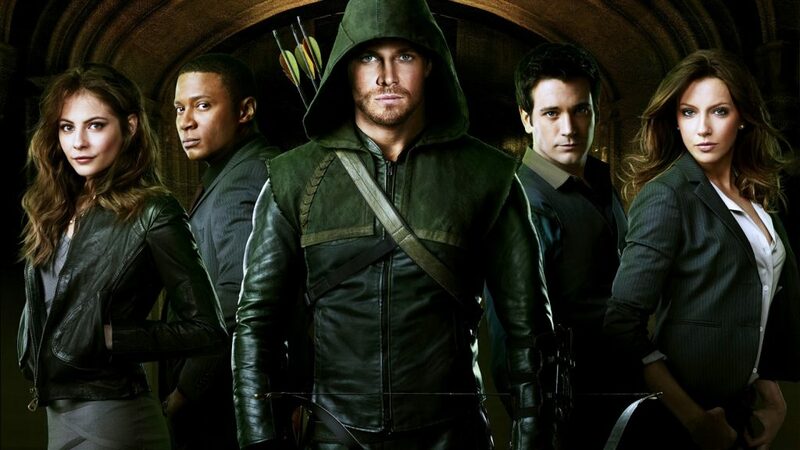 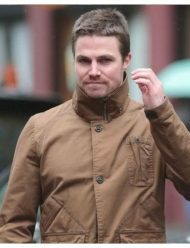 The series is followed on the storyline based on the Billionaire boy of the Startling city, Oliver Queen who is found stranded after five years on the mysterious island of Lian Yu. 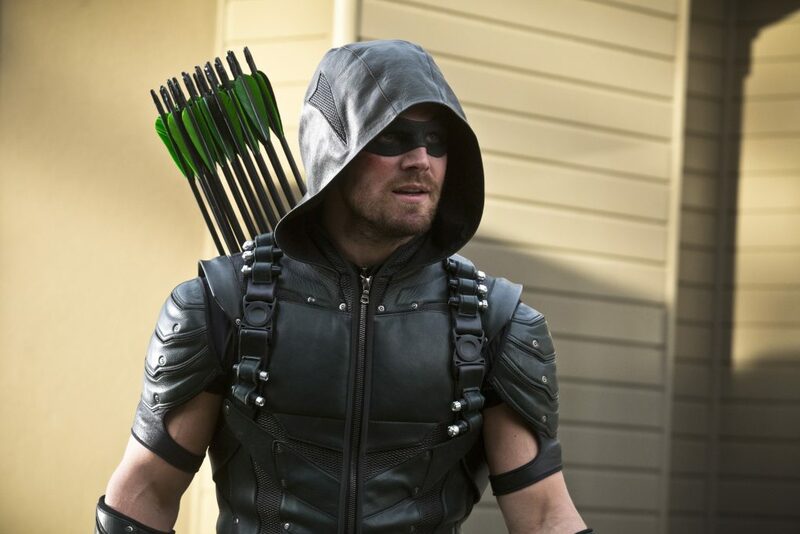 The story marks the post-era scenarios of Oliver’s return to the Startling City, which was enraged with the unprecedented crimes and delinquencies, so then Oliver upon his return, takes charge with his sister and friend to fight blatantly against them, and as the story goes on different characters joins The Arrow Costume Jacket team to fight and to make city free again. 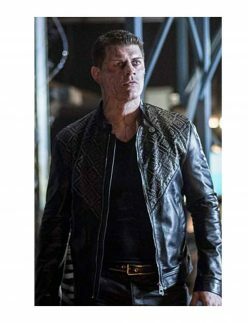 Hence all the characters of the series, have become huge sensation among many followers because of their on-screen charismatic persona and fabulous outfitting. 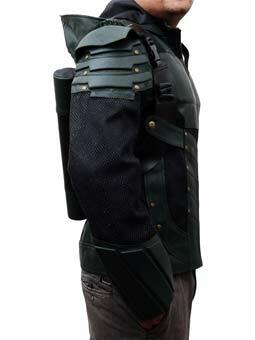 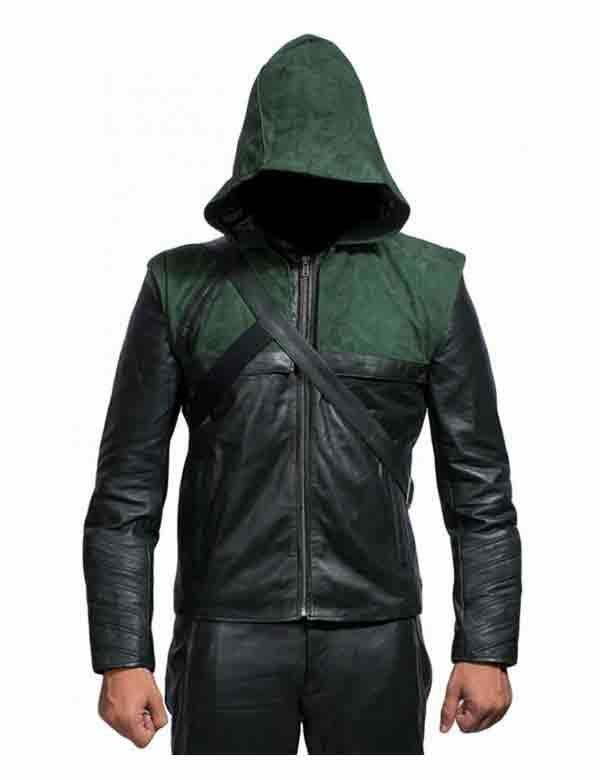 Hence we present you some of the most stylish and widely admired character outwears of the series, like the one of Green Arrow, which is surely the star-outfit of the series vastly anticipated by many enthusiasts. 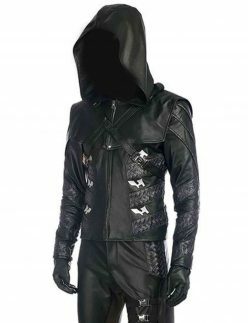 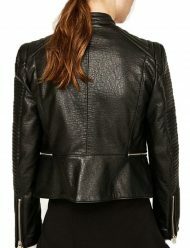 While the famous Black Canary outwear is also presented here with flawless styling and outrageous fashioning that gives you right intrepid aspirations every time you attires it. 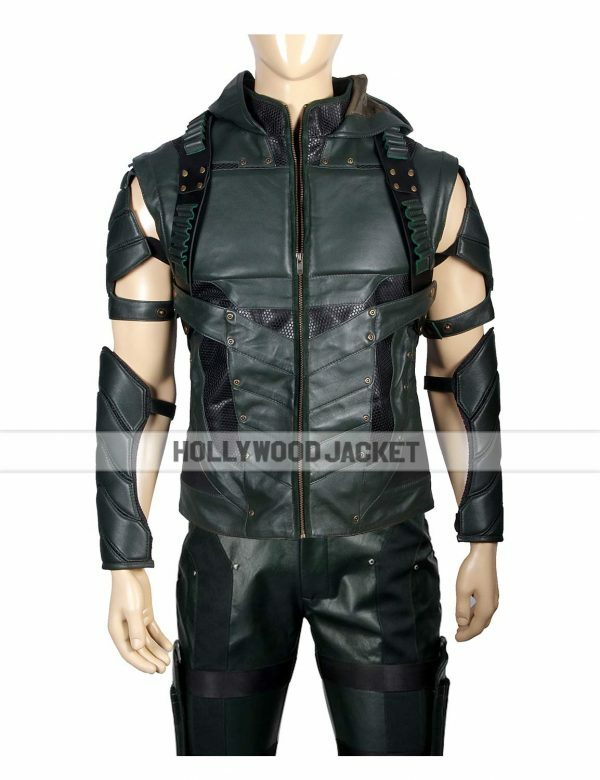 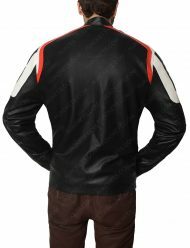 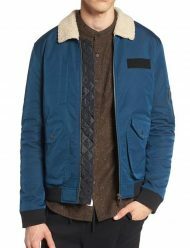 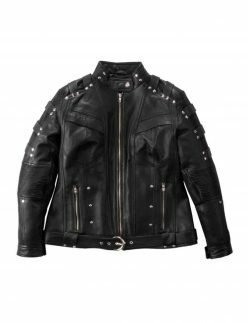 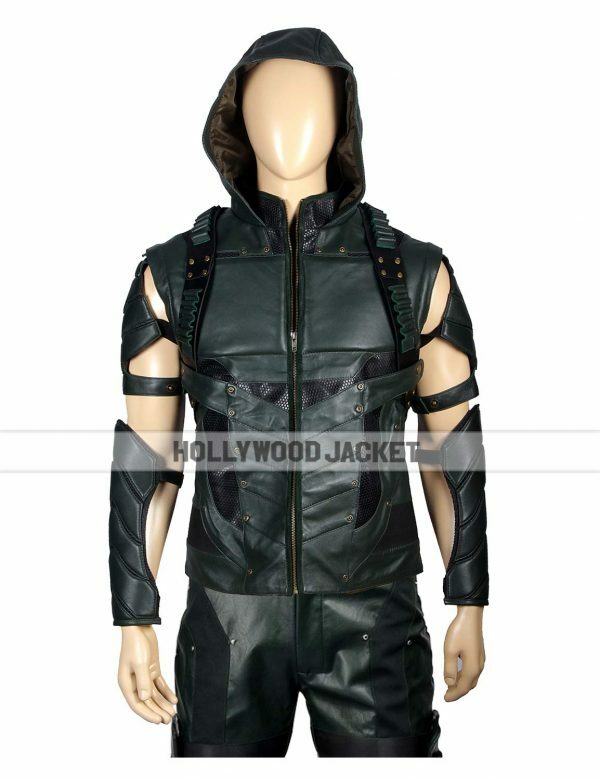 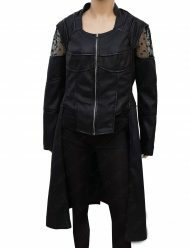 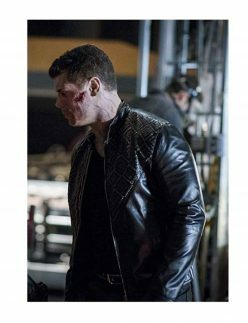 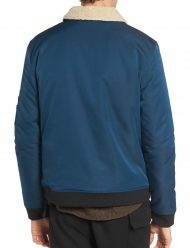 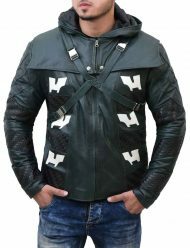 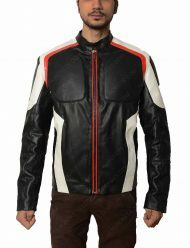 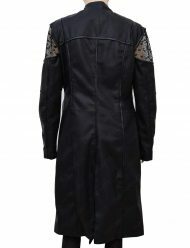 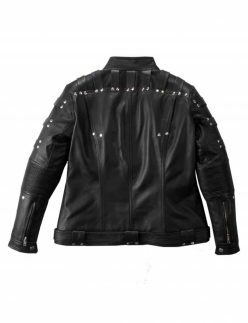 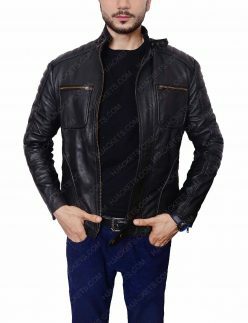 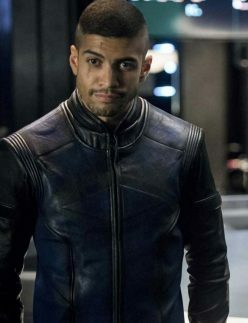 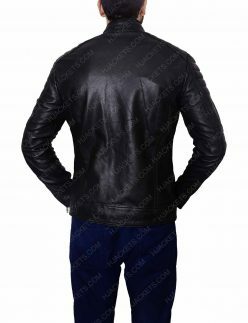 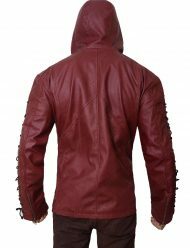 Some unruffled and smartly tailored apparels like of the John Diggle who plays as an important Green Arrow Jacket team member, is too fabricated with high class precision and artistic style so that you can attain high inspiration to be like one of them. 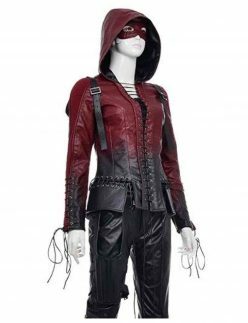 All these outfits are manufactured with pure fleece material that gives them a unique enthralling outlook and awards actual on-screen presence. 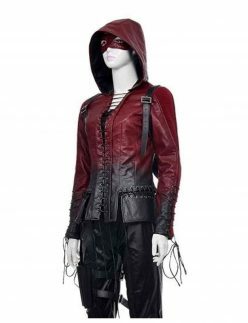 The uniquely impeccable Thea Queen’s garb also called Speedy is also one of those especially crafted outwears, which has been comprised right with the seamless fabrication as Willa Holland took on-screen.So make your choice better and enhanced with the exclusive collection of Arrow Outfit listed here on this platform, as we have always strived to produce best quality and top rated apparels that could make you look flamboyant from rest of the others. 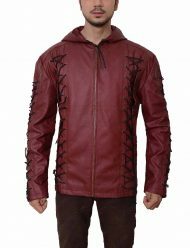 All these character outwears are enchanted with splendid craftsmanship and intrigue designing that will surely make you star from the styling herds.